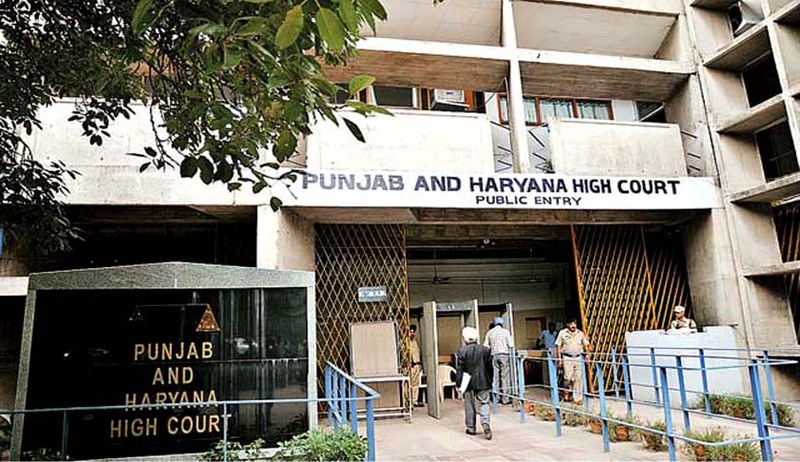 The High Court of Punjab and Haryana has held that a child’s passport can carry the step-father’s name without a declaration by the court appointing him as a legal guardian. The court ordered the authority to issue the passport bearing the step-father’s name within a month. The petitioner claimed that his biological father had severed all ties post the dissolution of marriage in 1996. Thereafter his mother remarried Ujjal Singh, who has since been taking care of the family and has been recorded as his father in various government records like ration card, Adhaar Card, PAN card and school certificates etc. The elder sister of the petitioner has already got a passport in which Ujjal Singh has been mentioned as her father. The Passport authorities however, relying on Chapter 8 of the Passport Manual Act, 2010, denied passport in the name of his step-father. The provision of the Act requires that the name of the step-father cannot be mentioned in the passport even on re-marriage after divorce unless he is appointed by the court as a legal guardian. The court considered the view and held that he was their legal guardian for all ‘intent and purposes’ and stated that, ‘the petitioner has been looked after by his step-father when he was only 7 years of age and has been consistently recorded in various government records as the son of his step-father and not the son of his biological father and his elder sister is having the passport with the name of his step-father’. In view of the circumstances the court over ruled that the objection of the passport authority and directed them to issue passport to the petitioner mentioning his father's name as Ujjal Singh.